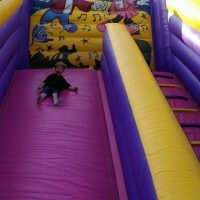 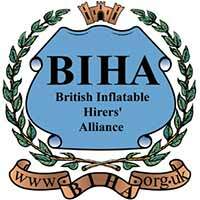 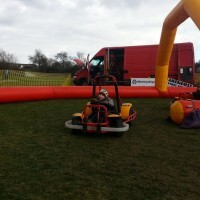 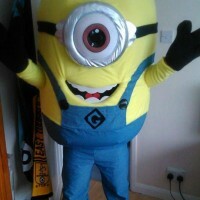 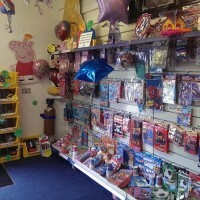 At Bizzy Bouncers we have a huge range of inflatables for all ages and occasions. 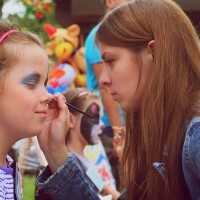 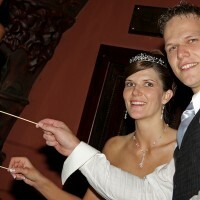 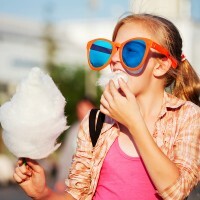 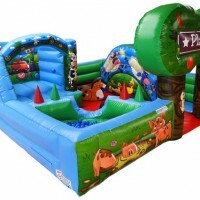 Kids Castles, Adult Castles, Slides, Fun Run, Soft Play and much, much more. 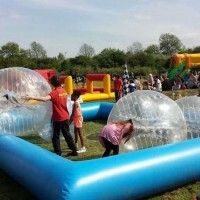 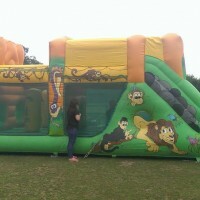 We have a large selection of bouncy castles for hire in the Essex area. 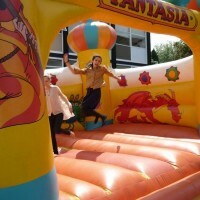 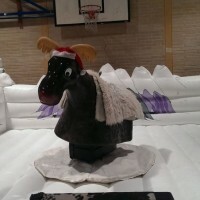 Also we can rent out a rodeo bull, soft play areas, activity castles and slides to make your day, party or school fair a fantastic and exciting event for children (and adults).